At SkyTec, our mission is to keep our clients, their families, pets, and property protected to the fullest extent of our state-of-the-art technology and expertise. 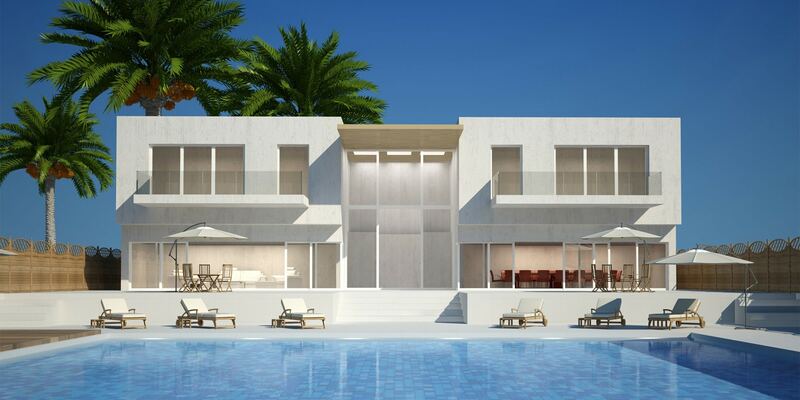 Learn More About The SkyTec System & What It Can Do For You! Intruders don’t need help. Stop procrastinating and get the security system you need today! Call: (480) 256-1052 Right Now. 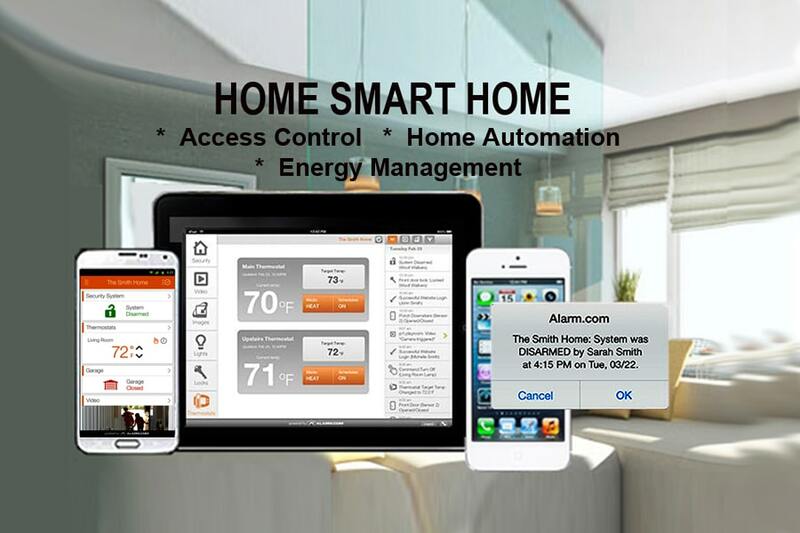 Protecting your family, home, animals and personal belongings 24/7 with a wireless home security system. You will be able to monitor your home when you are not even there. 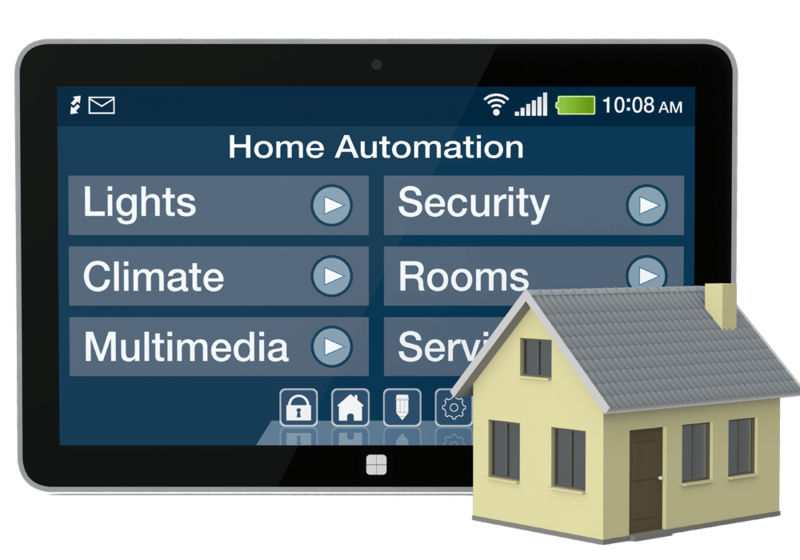 Our SkyTec Smart Security System integrates with your home lighting, garage door, doorbell, thermostats, smart locks and you do not need to have a home phone. We use wireless technology to power the entire system. Because our system works on your mobile devices, you'll never miss a moment even when you are not home. For the certainty of safety and security, look no farther than SkyTec Security. Peace of mind is now affordable to any family. With years of experience in the Scottsdale area, SkyTec Security is one of the most reputable security companies around—and for good reason. 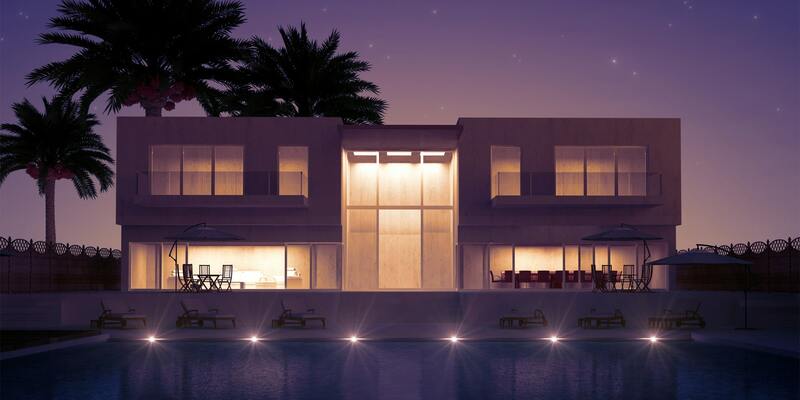 Our state-of-the-art monitoring and residential security systems, easy installation, and impeccable customer service are some of the many reasons why we’re one of the most trusted security companies in Scottsdale. We offer the best security system monitoring helping protect your home and your family 24/7—in the most stress-free, cost-effective way possible. Review by Katie J. Scottsdale, AZ I recently had a system installed and had the best service! Not only were they knowledgeable on what i would need, but they met every request I had. The people that work here are fantastic! My system was installed quickly and they went over how to use everything with a lot of patience. Their price beat out everyone else that I looked at and I received many more features than what the competitors were offering. 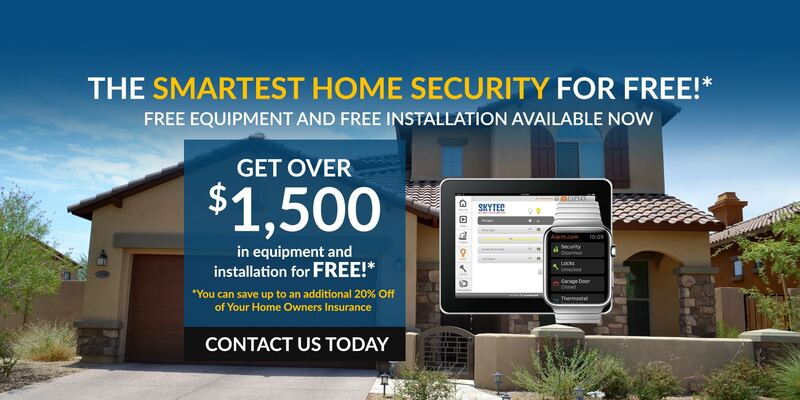 I would recommend skytec to anyone who wants a security system done right with people you can trust! You're protecting your home and your loved ones-so why not do it with a company you feel secure with! Review by Shawn C. Mesa, AZ Great 2GIG system (free cellular equipment) one time activation charge and now we are secure for 3 years. Better deal and service than competition for less than a cup of coffee and my family and possessions are safe. I can control all of it from my smartphone with their app! Thank you SkyTec Security! Knew exactly what to do, to get this system up and running on line. Great communication regarding appointment. The install team was polite, hardworking and knowledgeable. They even bought me lunch. There was a follow up text about my satisfaction. I'm having them out again to add more cameras to my system. Highly recommend. John is a class act. Customer service is his top priority. The owner, John, was very responsive and came out to scope the project the same day, bid received by the next morning. Jesse and Alex installed and were fantastic. The other company that scoped the project was Titan. By the time we got their bid, Skytec had us installed and running. Obviously they have an understanding and sense of urgency to our needs. Sky Tec people are very friendly, professional and reliable. They arrived on time and completed the work to satisfaction. As a Home Advisor contractor, it is fairly hard to please another fellow contractor with professional work and customer service. I know what to look for and what to expect, and SkyTec delivered it all. Extremely happy with the entire process from the initial estimate through the install.